There is nothing like that planned trip to IKEA -- we all plan it with our friends -- a day filled with wandering through one of the most wonderful stores in the world. And in Doral, residents have had the opportunity to stroll in the recently opened IKEA store in their own backyard. IKEA not only brought top notch home shopping to this Miami suburb, it also brought 350 additional jobs to the area. The significance of a store like IKEA coming to Doral is monumental when you consider major chain retail stores do rigorous viability studies to determine whether the area can handle and support such a store. With the growing population of Doral on its own, not to mention the surrounding communities, of course Doral can support IKEA! Residents within a 30 mile radius flood the store when it opens each and every day. And, it is a day-long excursion with the Swedish restaurant, cafe and market to fend off hungriness and so much to see. Throughout the recession several years ago, Doral real estate seemed to stay the course and show growth even while other parts of South Florida seemed to hang on a vine. All that has changed as real estate development is back with a vengeance. From Miami's financial hub, Brickell to the Edgewater neighborhood and further west to Doral, new residential communities and condominiums are under construction or in the works. 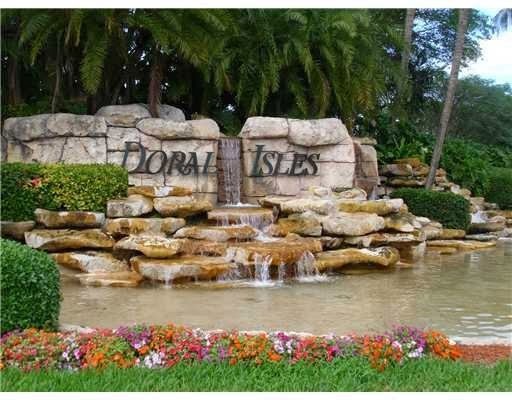 In Doral, there are so many new communities attracting all sorts of buyers who want to move here permanently or part time, or buy property as rental investments. With their unique style and architecture, neighborhoods like Modern Doral, the Mansions at Doral, and Vintage Estates along with condominiums and townhouse communities like City Place Doral and Downtown Doral, beckon home decor from IKEA. Doral is probably the most well-known for its affordability in addition to the Trump National Resort. In Doral, the real estate accommodates a wide range of buyers from the more affordable for first-time buyers and those wanting to scale down to the more high-end buyer who has a certain lifestyle to maintain and wants a more estate-style home. The best thing about Doral is that home buyers have the opportunity to get more bang for their buck with Doral real estate. 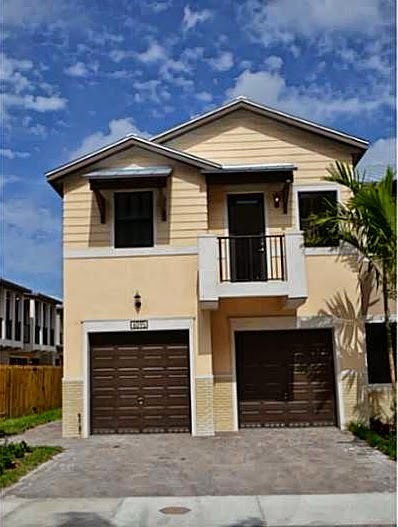 Single family homes in Doral neighborhoods are priced from the low-$300s in neighborhoods like the Islands at Doral and Balmoral Estates and climb to well over $3 million in Doral Estates and the planned community of the Mansions at Doral. Other neighborhoods like Doral Isles offer several types of residential properties in all price ranges to fit with most every buyer. Overall the price per square foot falls between the mid to upper -$200s and mid-$400s with some below and above. As for condominium and townhouse properties, list prices start in the upper-$100s and climb to over $700K depending on the age and location of the property. The Greens at Doral, Doral Park and other communities offer spacious condominium units and townhouses ideal for first time buyers and investors wanting rental properties as list prices typically fall between the mid to upper-$100s and the upper-$300s. On the high end, Doral Colony, an established enclave of townhouses located in Doral Estates, and the newly developed Doral Cay feature larger properties that top $700K. Stores like IKEA are very particular about where they decide to open a store. The market must show definite viability in terms of being able to support a store of this size. By opening in Doral, IKEA shows that this city is set to continue its upward trend. Developers who have ventured west from Miami believe it too. 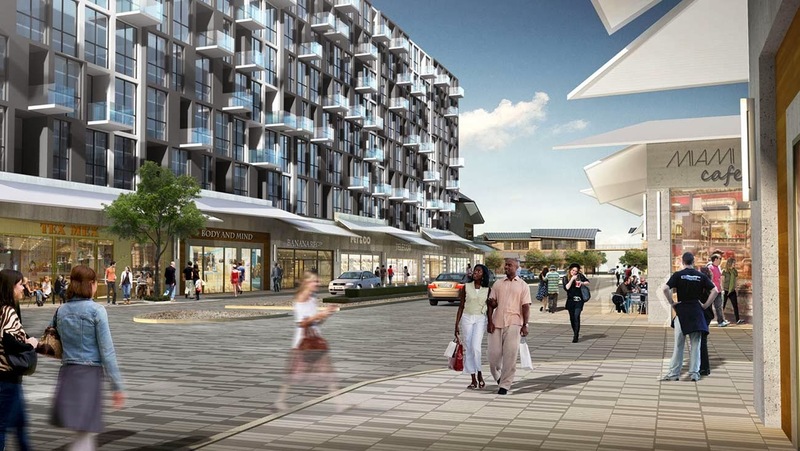 With the new subdivisions and condominium communities under construction beginning to come to life, expect more businesses to head in this direction too. 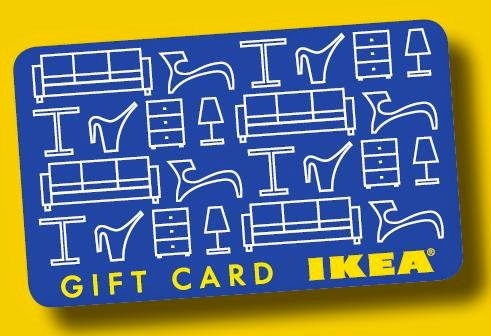 As the holidays approach and gift giving season goes into full swing, make sure to spend some time at IKEA -- you cannot go wrong with a gift from this store. IKEA has stepped up to support Doral so now we must support it so make sure to spend some Christmas money at IKEA!